Wednesday, January 8th, 2014 | 8:58 am	and filed in peff, Rack Extensions. The Alias8 Rack Extension is all about control. Place the device at the top of your rack, route some connections, customize the labels, and start tweaking. Once your routings are configured, you no longer have to scroll through to find that all important filter knob or trigger button in your complex rack setup. 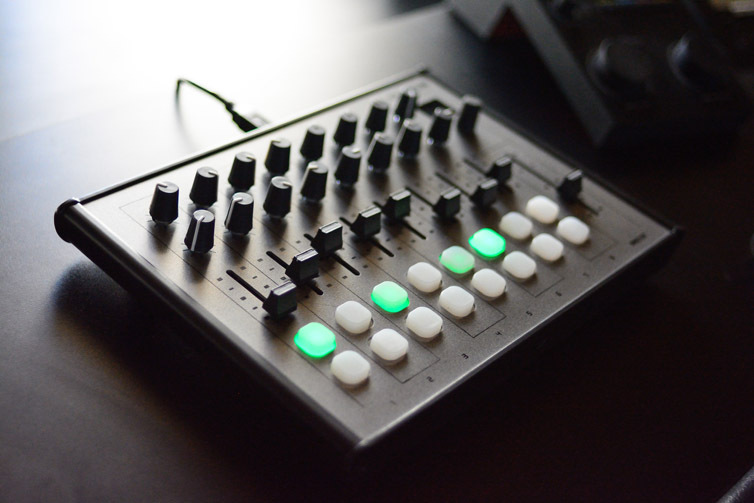 The Livid Instruments Alias8 inspired the idea of having a Reason Rack Extension that visually mimics a hardware control surface and seamlessly integrates remote mapping; bridging the gap between you and the Reason rack. 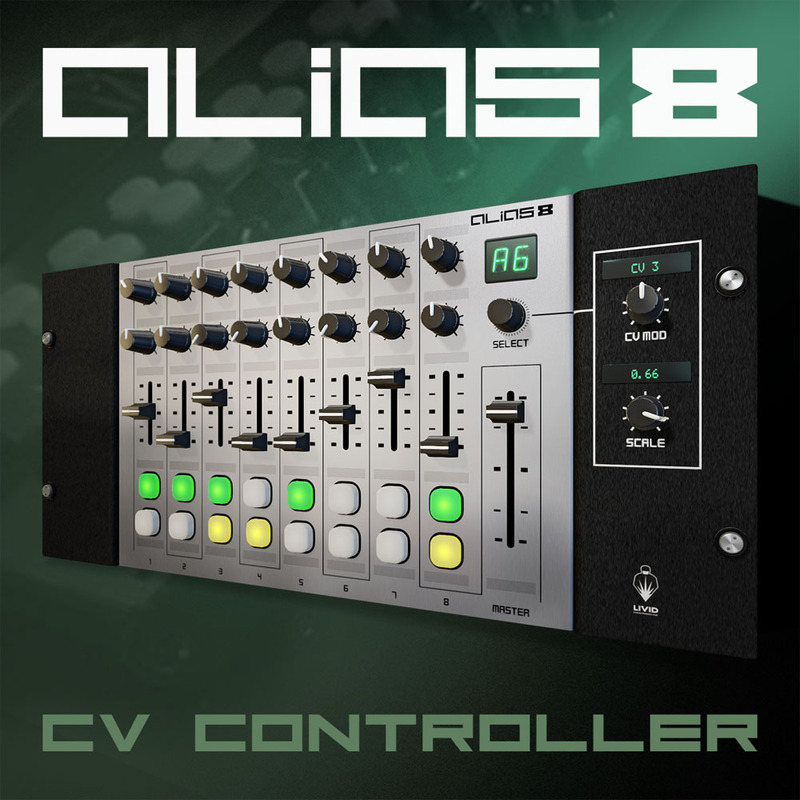 This collaborative effort with the good people of Livid Instruments has resulted in the ultimate virtual control interface, the Alias8 CV Controller!